The Baker Arts Center will be hosting a Membership Appreciation event for current members and the public who want to see what Baker Arts Center is all about! The event will be held on Saturday June 24th, 2017! 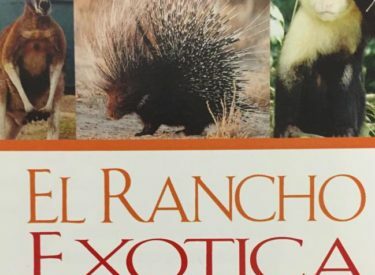 This stunning night will be held out at the El Rancho Exotica Zoo from 7pm to 11pm, with the zoo open from 7-8. A taco bar meal will be served, followed by games and much more! The games will be family friendly and will range from dry to wet. Best of all there will be a family/friends relay race! Be ready to have your game face on! This fun filled evening will be free to current members and $5 to the public. For more information or to become a member/supporter of the Baker Arts Center, call 620-624-2810.